Or schedule one right now! 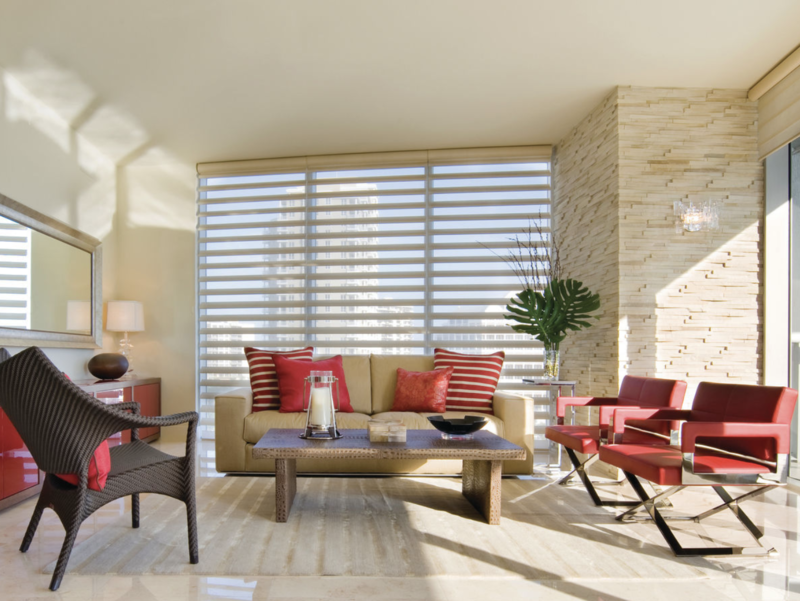 Click here to see the New Hunter Douglas Promotion! Could your home use a little extra TLC? 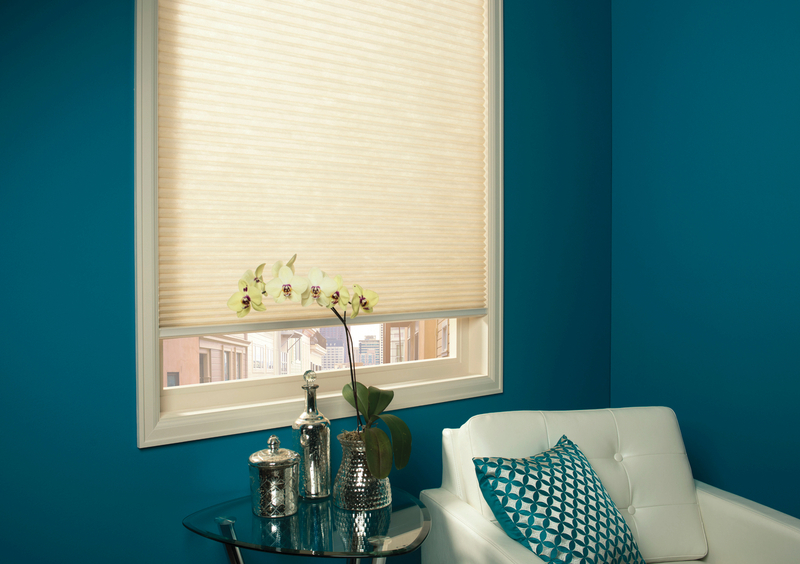 At Rockland Window Covering, we offer a full range of top of the line products and services that are designed to enhance the interiors of your home, office, or place of business. 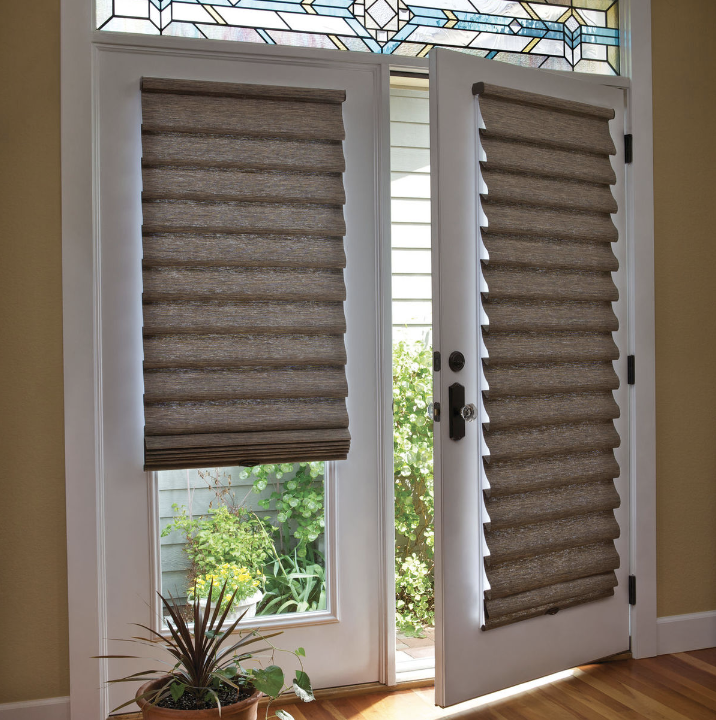 We offer only the best products including Hunter Douglas Blinds, Hunter Douglas Shades, and Hunter Douglas Shutters in addition to an array of window treatments and drapes. All of our products can be fully customized to enhance the look and appeal of your home, as well as accent your unique sense of style. While you’re visiting our incredible showroom, our team of experienced, highly trained, and professional interior designers can walk you through the exciting process of your next decorating project. 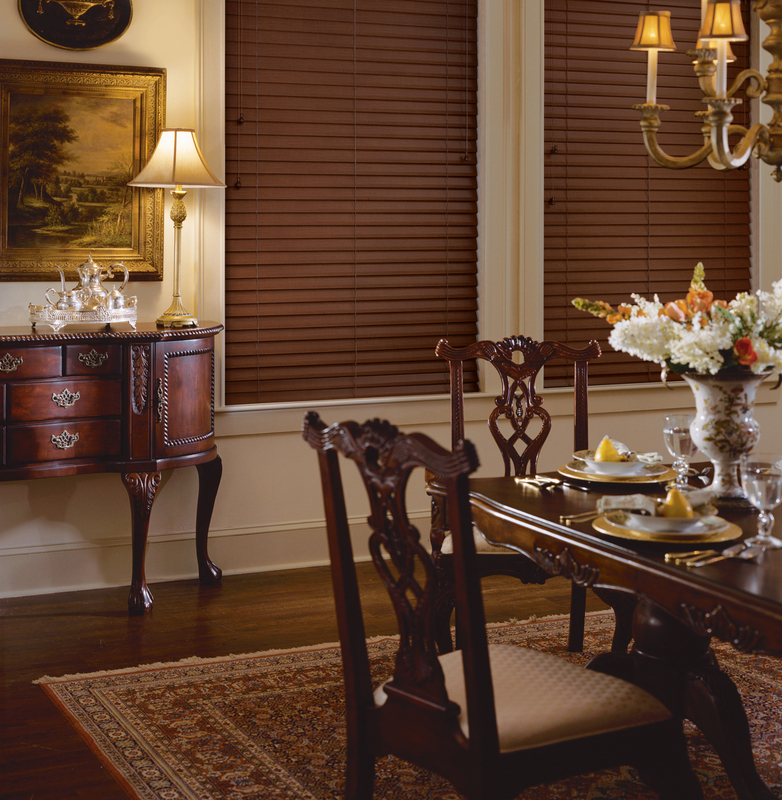 At Rockland Window Covering, we strive to provide impeccable service to each and every one of our clients. That means we will treat your home or business as if it were our own, and to ensure your complete satisfaction, we’ll be with you every step of the process. As a home or business owner, you want to be proud of your investment. At Rockland Window Covering, it is our goal to not only make your home livable and beautiful, but to help you love your property even more than you already did. Our showroom hours are by appointment only, but please call us to schedule a time to view our showroom.